One essential features of LED lighting is that its wavelength and intensities can be managed to meet various requirements of different applications. 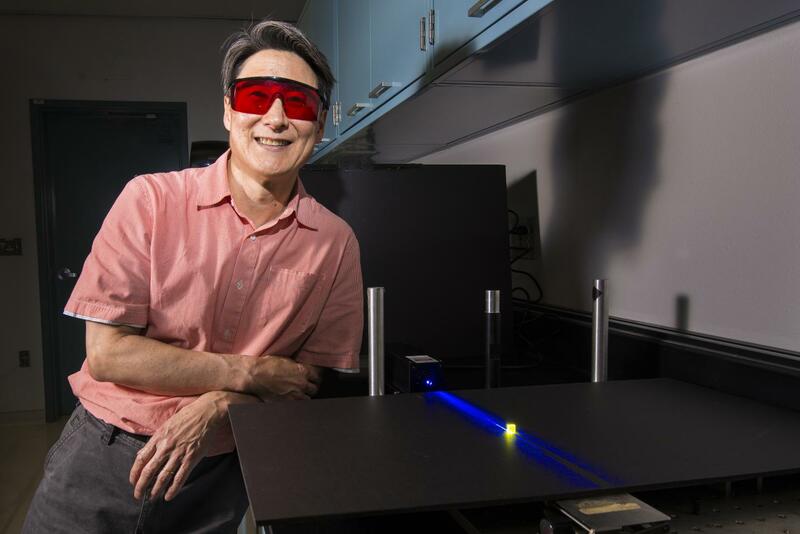 Jeff Tsao, a researcher of Sandia National Laboratories, believes that engineered light has great potential to improve human health and productivity. Tsao and his colleagues have published a Nature “Perspectives” article in November 2018 to illustrate the unlimited potential of LED lighting. The authors addressed that "LED lighting is only in its infancy, we now stand at the threshold of what might be called engineered light." According to the article, light intentionally controlled in time, space and spectral content can reward not just human optics with better lighting but also can help regulate human health and productivity by eliciting various hormonal responses. Moreover, tailored LED wavelengths and intensities can efficiently stimulate plants’ growth, altering their shapes and increasing their nutritional value. As a result, horticulture LED lighting has opened a new world of scientific and technological possibilities for indoor farming.